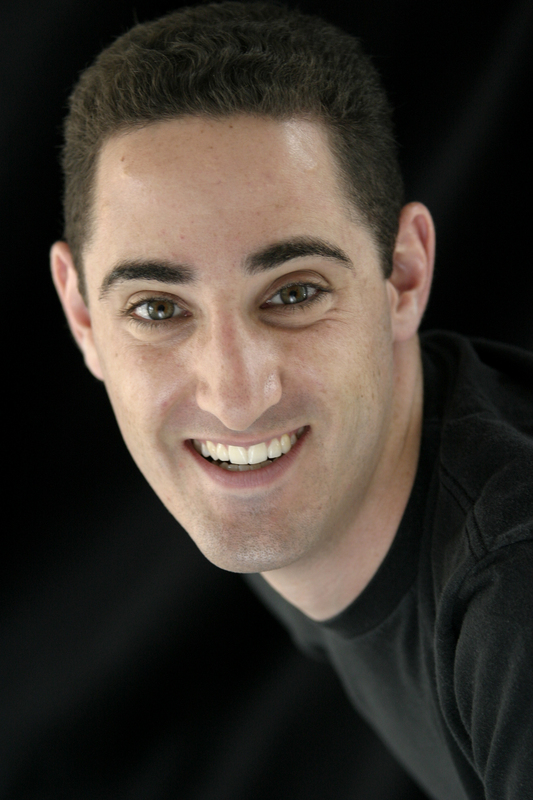 Thank You Tino Coury for putting a link to our interview on your website! I really appreciate it and hope “Diary” is tearing up the charts. If you haven’t purchased Tino’s HOT new single “Diary,” click here! At 21 years old, Tino Coury is a recording artist to keep a close watch on! 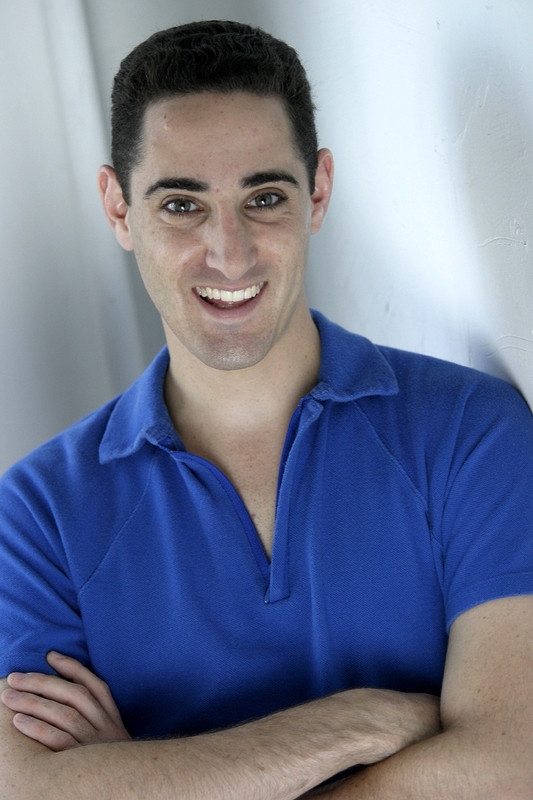 With a catchy beat between story-filled lyrics, Tino Coury knows how to grab your attention. When he writes a song, Tino says he wants a beat you can dance to, a great track, but also a story. There has to be heart to it. With his debut single “Diary” tearing up the airwaves, Tino is right on track. He originally thought he’d be a sports figure and music would be his hobby, but after sustaining a sports injury, Tino decided to pursue music. He taught himself how to play guitar, piano, bass, drums, and eventually that transformed into writing his own songs. With the support and encouragement of his parents, the basement laundry room became his studio and the result is a talented, thriving, new artist! Signed to indie label Eleventh Records, distributed through Universal’s Fontana, a full-length album will be released later this year. 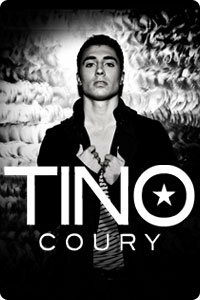 In the meantime, be sure to check out Tino’s video for his debut single “Diary” as well as his soon to be brand new website www.tinocoury.com. 1. Who inspired you to become a performer? I would definitely have to say Blink 182. They really inspired me to pick up a guitar and start writing songs. 2. Who is the one person you haven’t worked with that you would like to? I would love to collab on a song with Ryan Tedder. I think me and him could produce and write a smash together! 3. Who do you consider to be your hero? My parents. 4. If you could dream about anyone while you sleep, who would it be? Nicole Scherzinger. She’s my dream girl. 5. What’s the best advice you’ve given, but not taken for yourself? “Don’t be too hard on yourself because it will eventually hold you back.” I’m a perfectionist with everything I do, so that’s definitely something I need to be reminded of! 6. Favorite skin care product? Dove Pillows. 7. Favorite way to stay in shape? Plyometrics and pick-up basketball games. 9. Favorite website? Espn.com. I’m a sports addict. 12. Favorite ride at an amusement park? The Mummy at Universal Studios, CA.